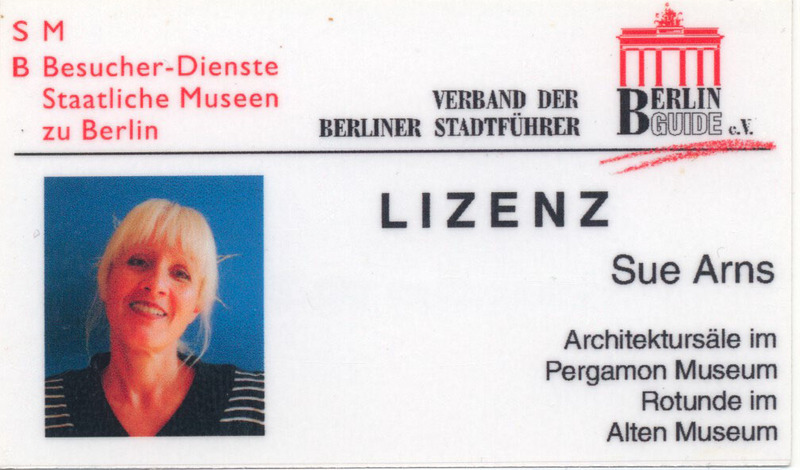 We both are active in Jewish Life in Berlin and as German Jews grown up here we can give you all the information you ask for on Jewish Life nowadays and in the past. As well as historical background-information about Germany and the Germans. 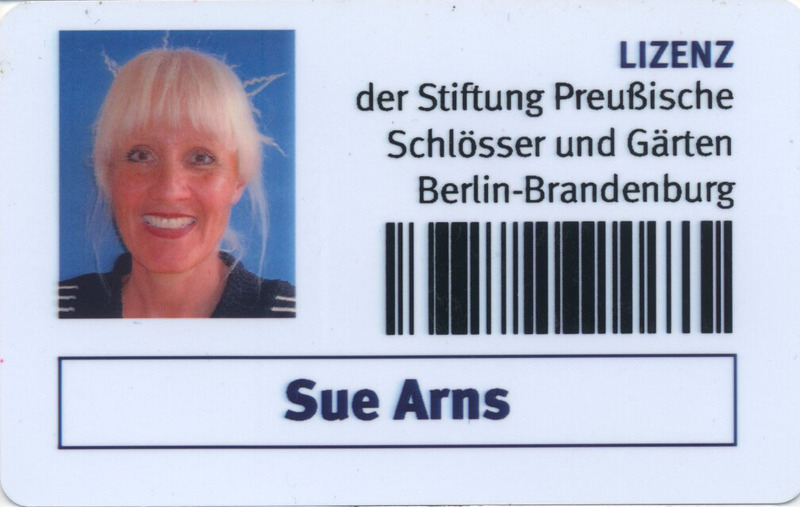 I, Sue, guide with focus on Jewish tours for more than 33 years in Berlin and Potsdam. 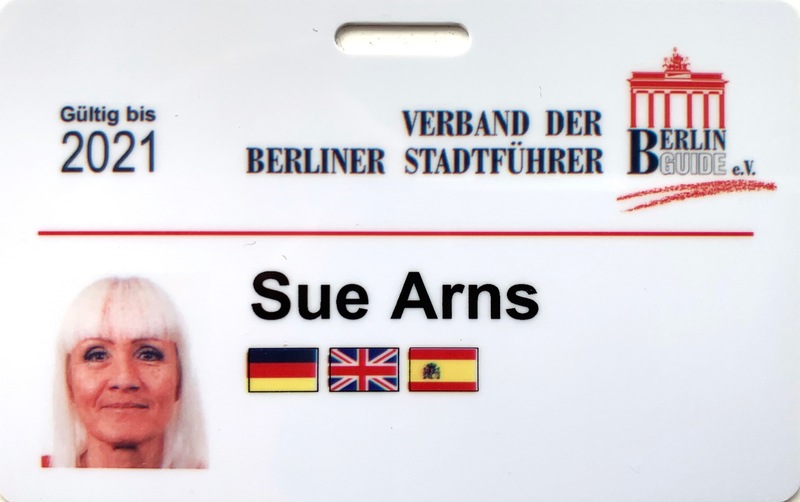 I am the daughter of survivors from a family that lived in Berlin for the last 2 centuries. We will take you to the Jewish and all the important secular sites in Berlin that have to be seen in a Berlin tour. We recommend full day tours of 6 hours, but you can ask also for 4 hours. Most of our clients book us for 3 full days. We are highly professional and customize to your personal preferences. - Mercedes V-Class Van capable of 6 passengers. 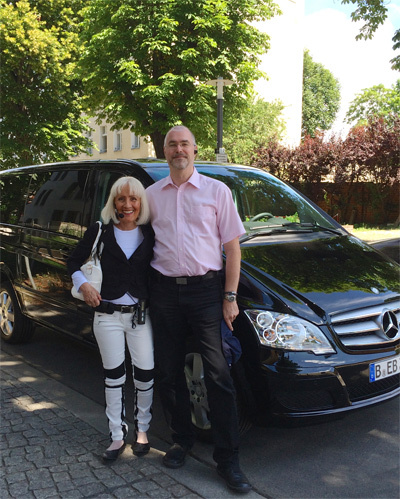 - We use a professional german audio-headset, so each passenger gets the same quality of hearing of Sue's explanations during the tours. For any further information about our background and the tours please have a look into the Frequently asked Questions Page. A minimum of 4 hours applies to all of our tours. 99% of our tours are in English for Jewish clients. We both are active members in Jewish Life in Berlin. 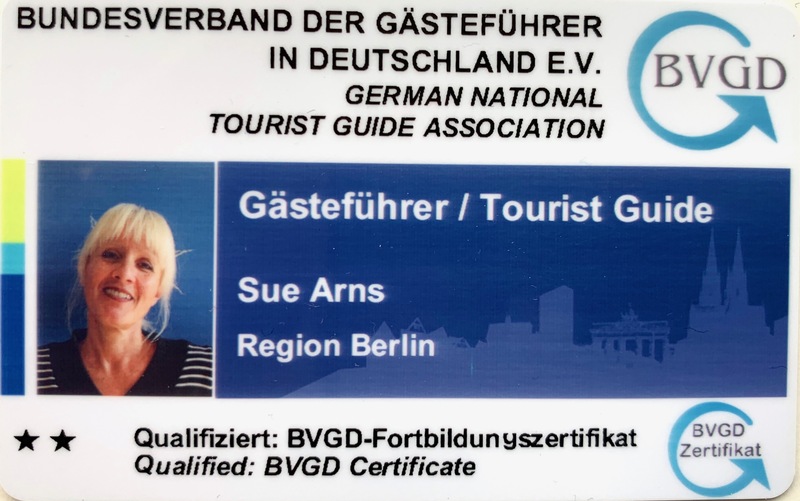 Impressum & Datenschutzerklärung: Responsible for the content of this site is Sue Arns Stadtführungen • Susana Arns • Member in the Association of Berlin City Guides • Landshuter Str. 28 • 10779 Berlin • Germany • +49 (0)179-5912775 • fone +49 (0)30-21476881 • VAT-ID DE160466069 - no data will be collected and stored, no cookies are set - contact us for any questions concerning privacy according to DSGVO. The site is hosted by goneo.de.